Our bags are the perfect addition to any little girls outfit. 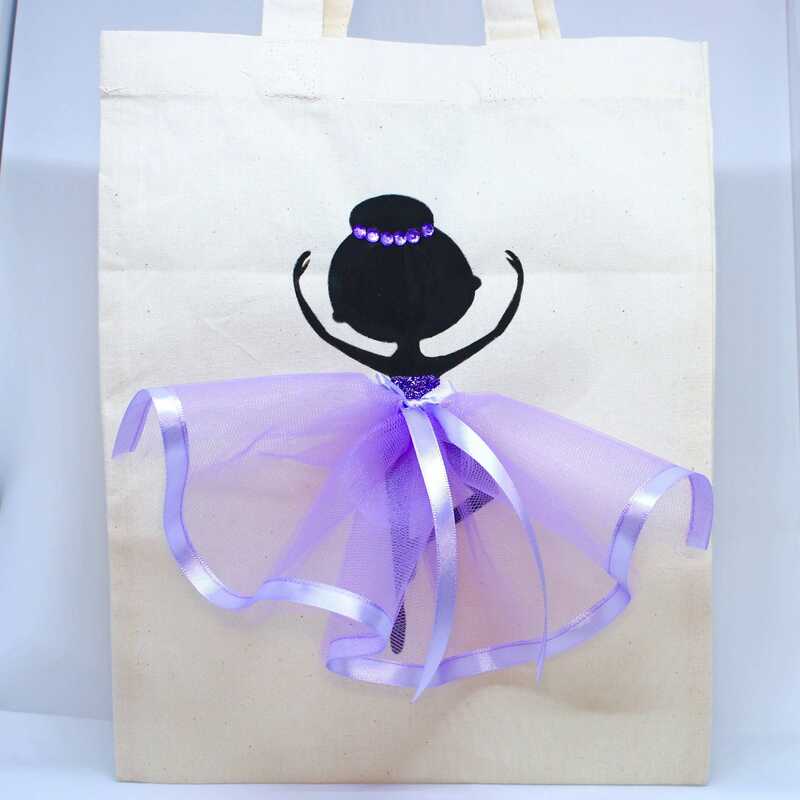 With flowing tutus and glitter elements, your little ballerina is sure to love her bag. Question is, what colour do you go for? Our selection is endless! Every single item from Maggie Makes UK is lovingly handmade to every need and requirement. We offer a range of personalisation services for a £5 fee and any of our items can be personalised. Maggie Makes was born as a passion project when mother and daugher duo, Maggs and Mollie both affirmed their love for interiors. Since then the duo have created many designs with the hope of brightening your home and making beauiful gifts for your loved ones. While Maggie Makes is always working on new projects, they will always offer a bespoke service in order for you to find the perfect gift. We are proudly a British company, and while our roots are firmly established in Glasgow, we love to see our creations all over the British Isles!